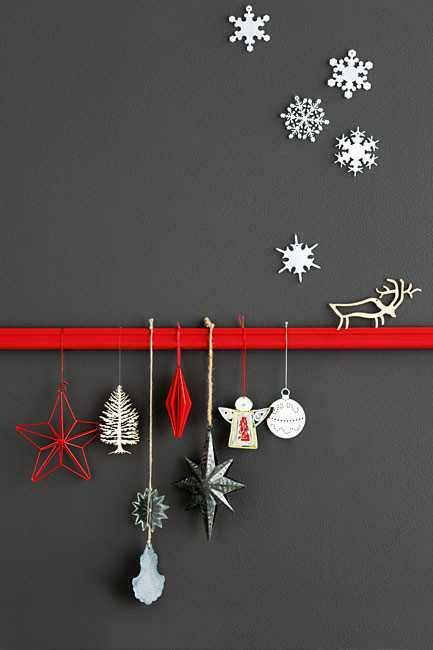 Christmas color schemes can blend traditional and fresh hues and give a stylish twist to your holiday decor. 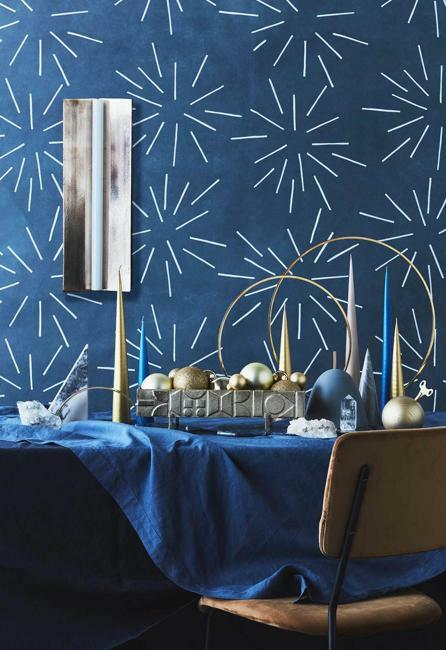 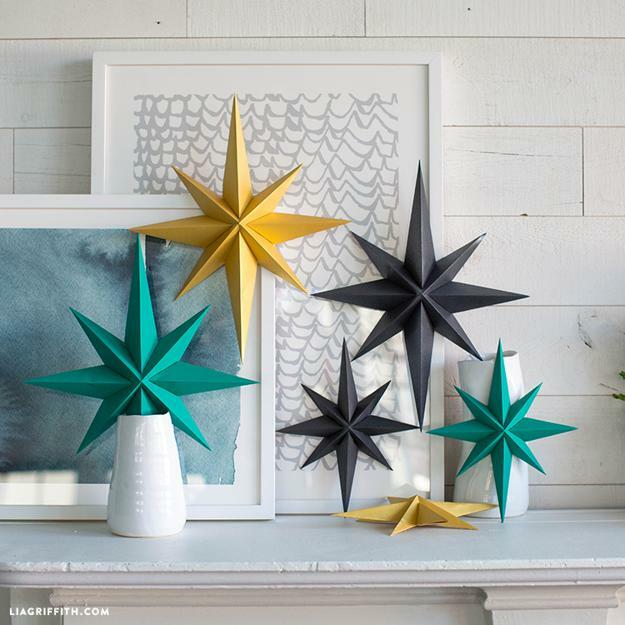 Whether you decide to avoid a classic red-and-green color scheme or add a touch of modern color to your classy Christmas decorating, your winter holiday decor will look stylish, festive, and original. 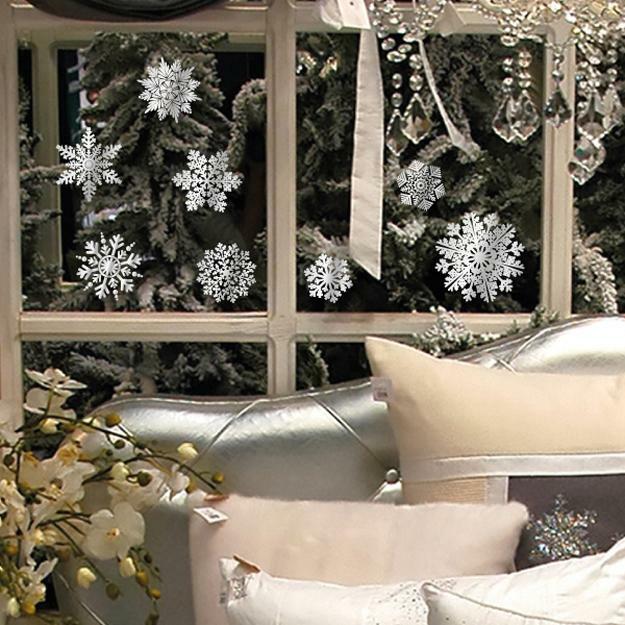 Check out these beautiful and creative Christmas decorating ideas and find the best color design for your winter holiday home. 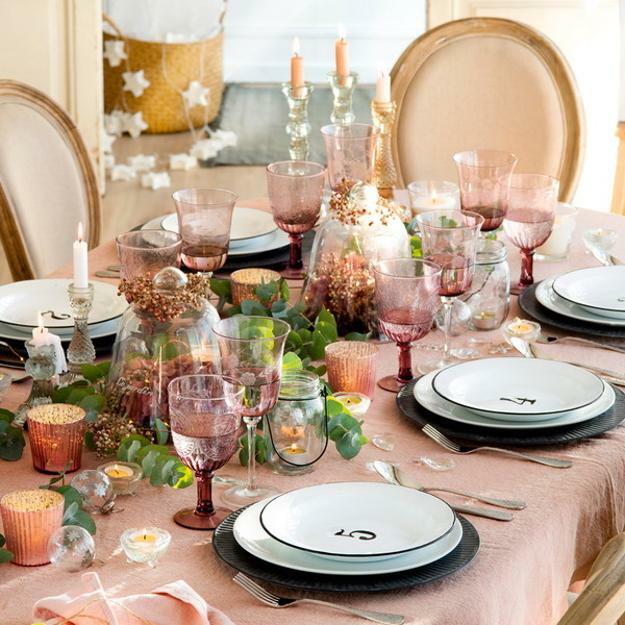 Purple colors, indigo blue color tones, silver or golden decorations are beautiful, modern ideas that work with white Christmas decorating. 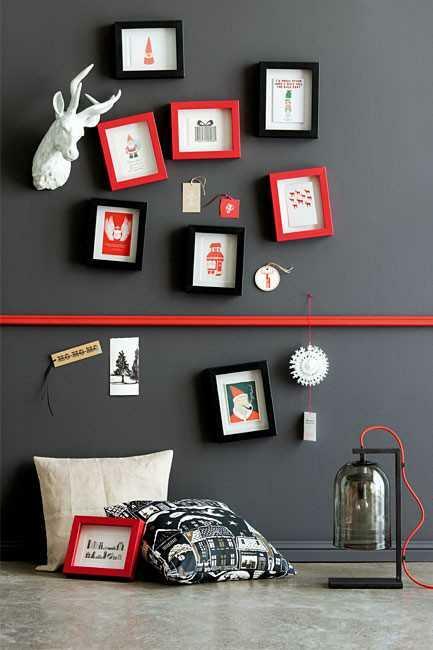 Each trendy color is a powerful tool. 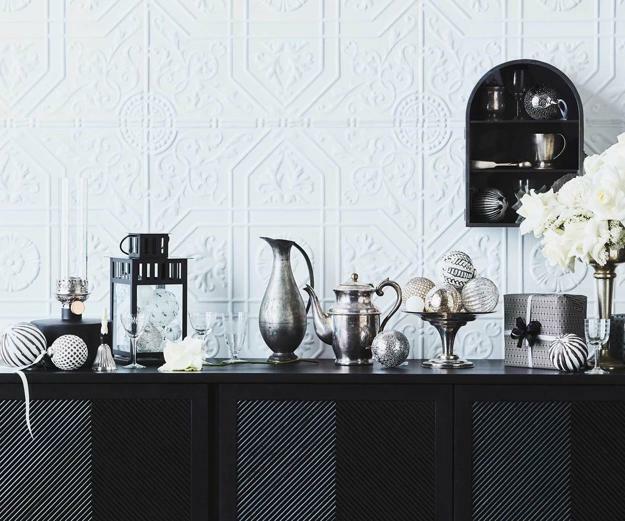 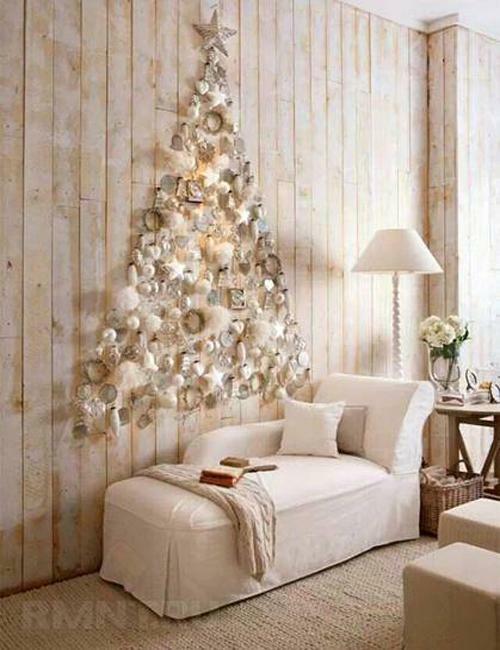 No matter how minimalist or maximalist you like your winter holidays, here are elegant, unique, and modern ideas that are sure to inspire you to add fresh accents to your holiday decor this winter. 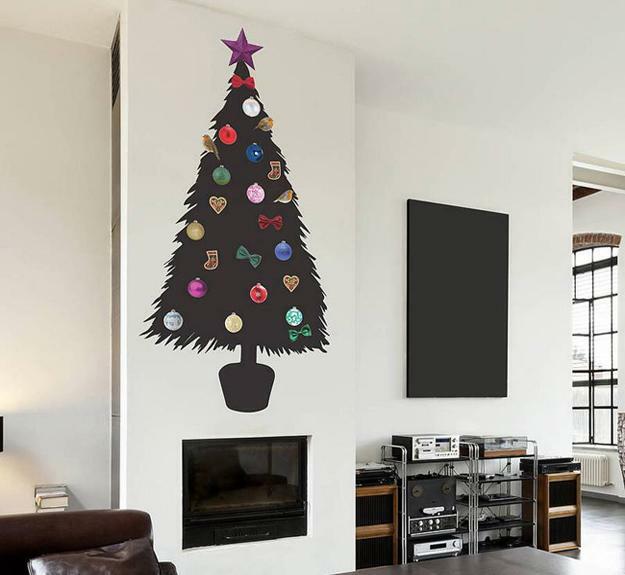 If you feel it is time to switch from the traditional green and red color schemes to surprising, unusual hues, look at black, purple, pink, indigo blue as the modern color design choices. 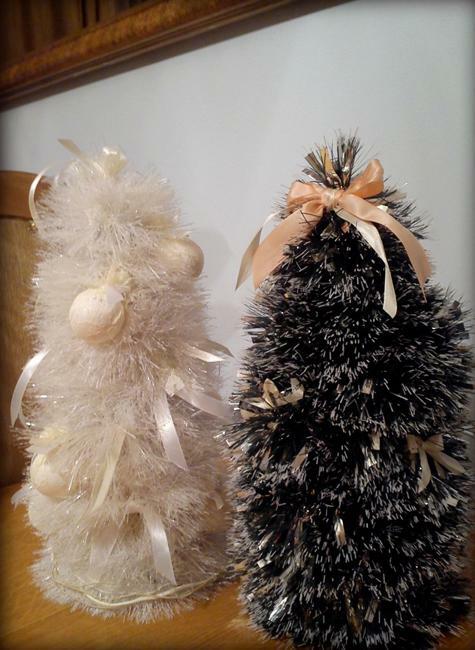 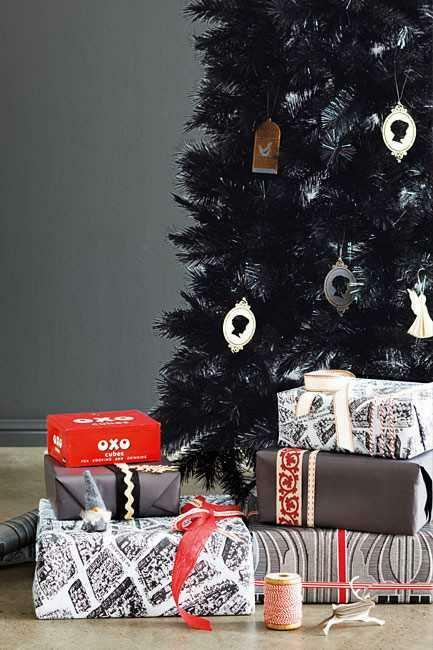 Black and white or colorful Christmas ideas bring original designs which are rising in popularity. 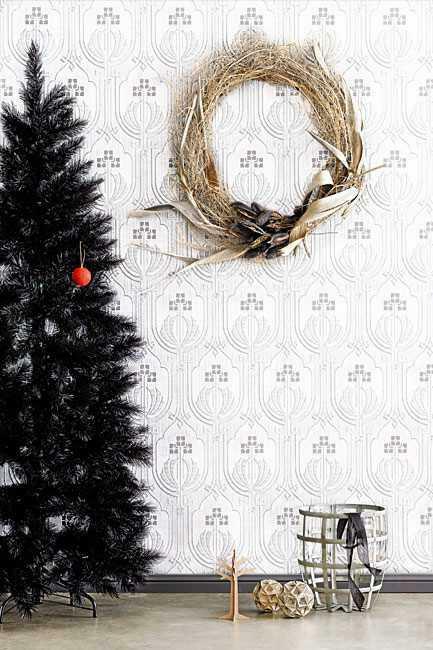 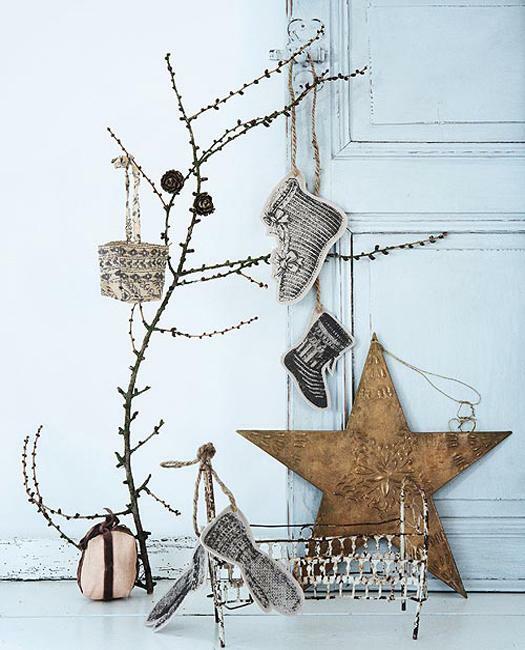 Black and gray color tones of Scandinavian designs, all white Christmas ideas or accents in modern deep purple colors look like the way to go for creating original and stylish holiday decor. 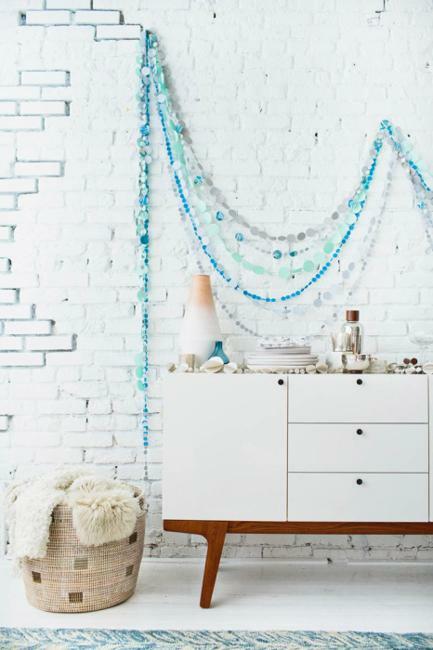 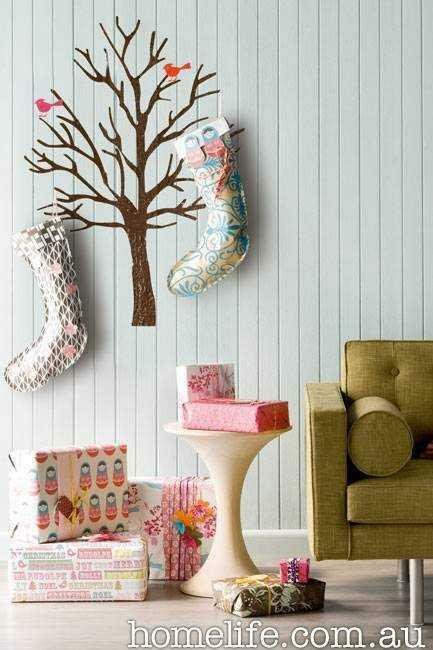 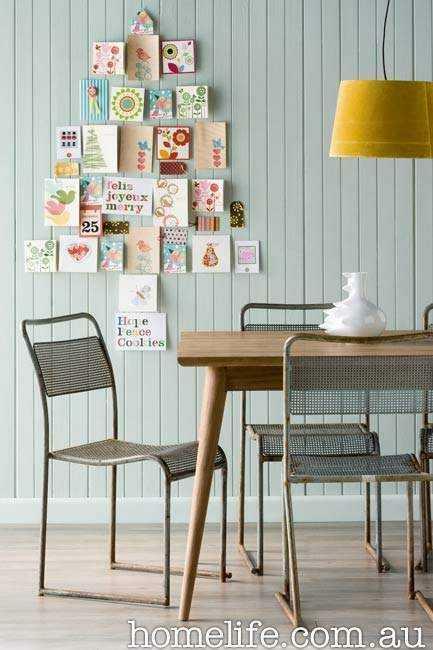 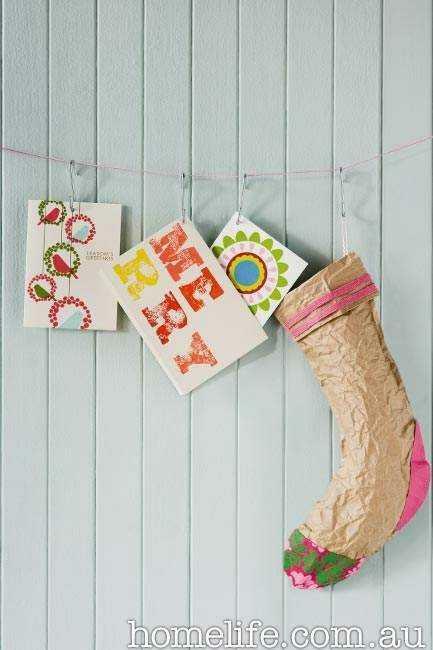 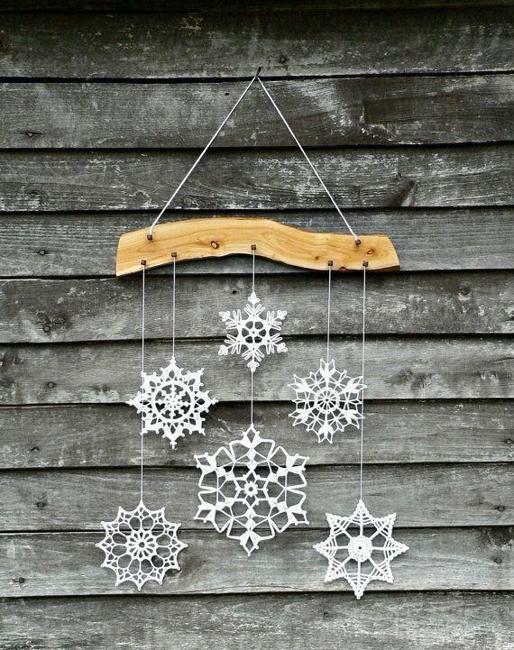 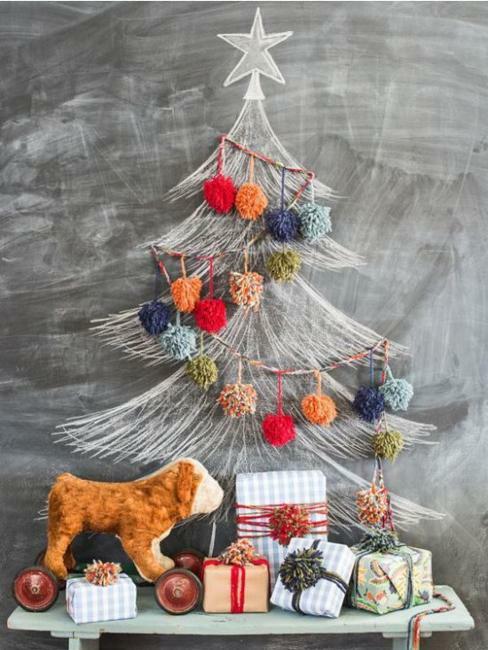 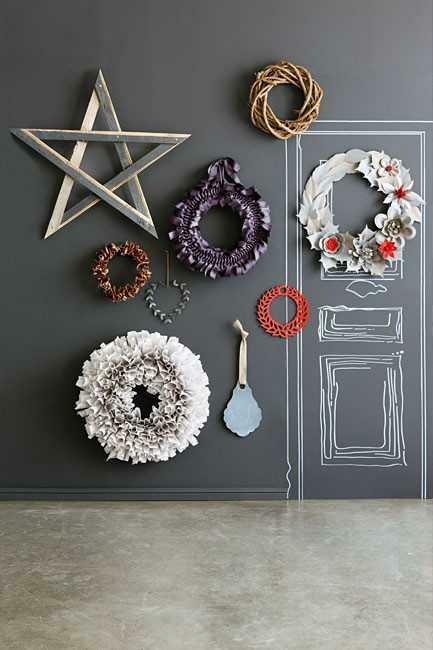 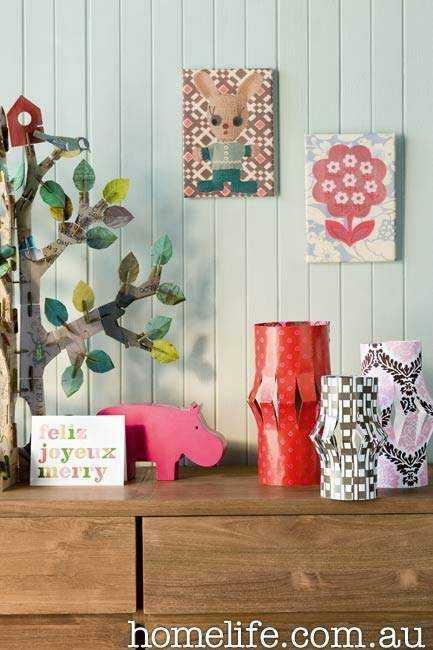 You can personalize your winter decorating with DIY designs also. 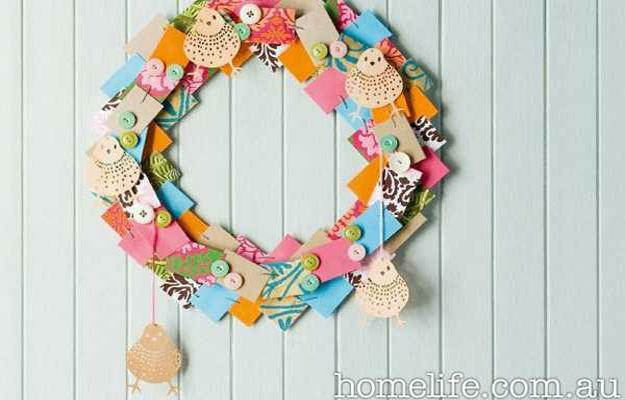 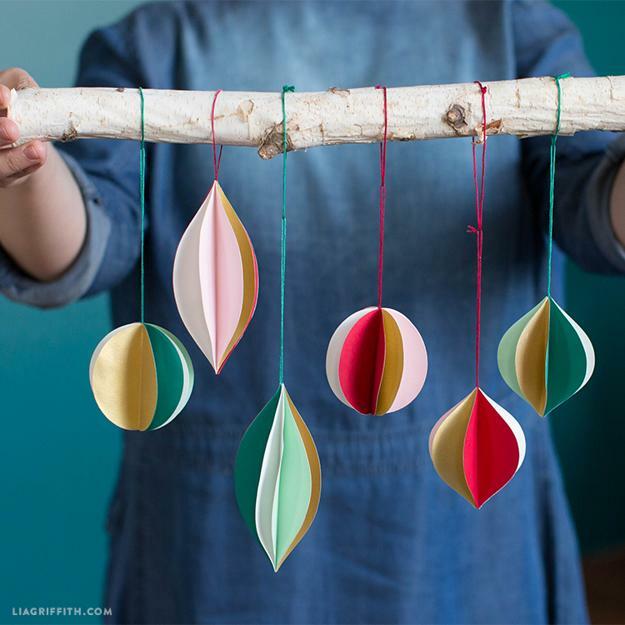 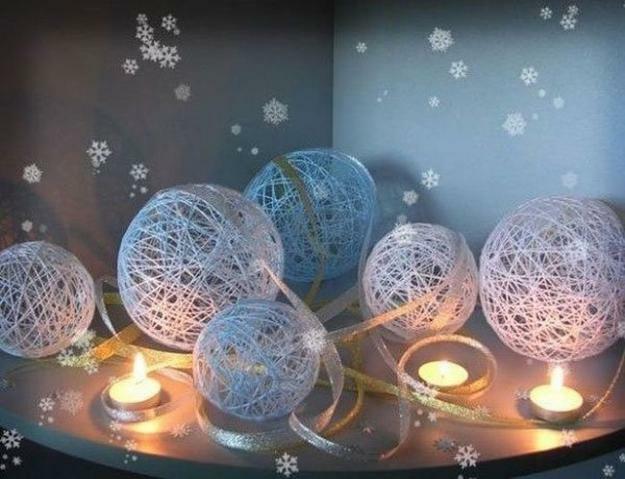 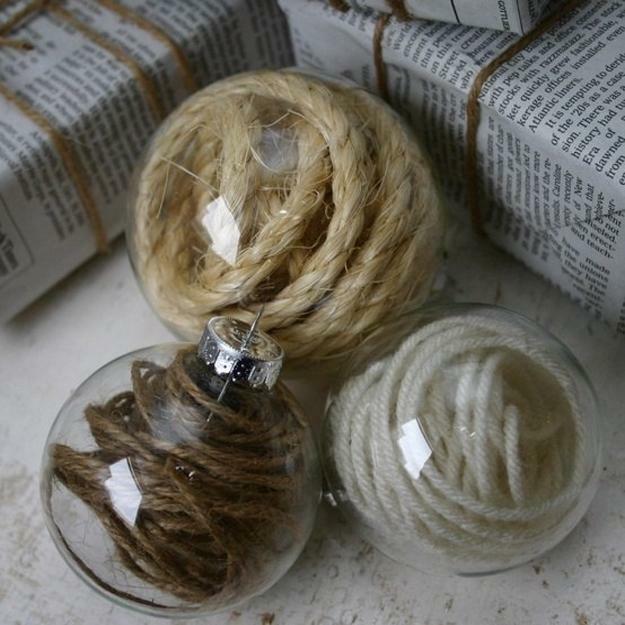 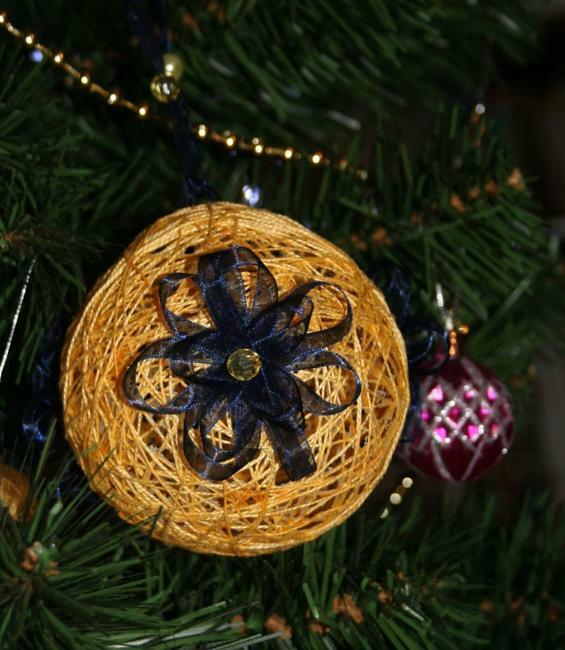 Handmade Christmas decorations are perfect, cheap ideas for Christmas decorating in many styles. 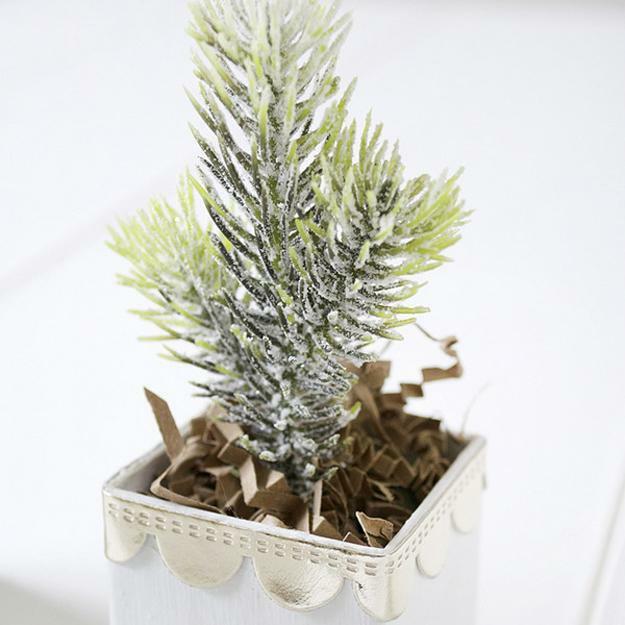 A fresh take on accent colors and a festive Christmas decorating style can bring you to a surprising, beautiful, original result. 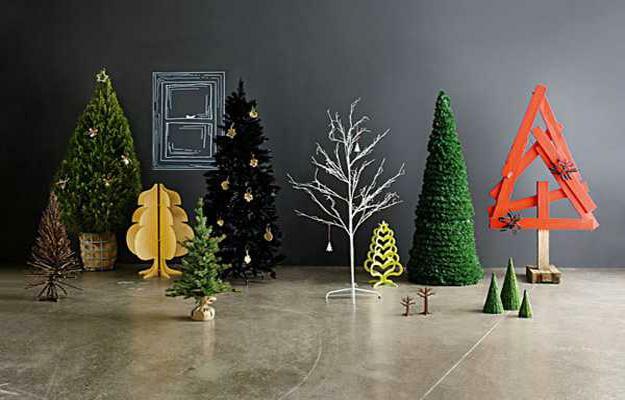 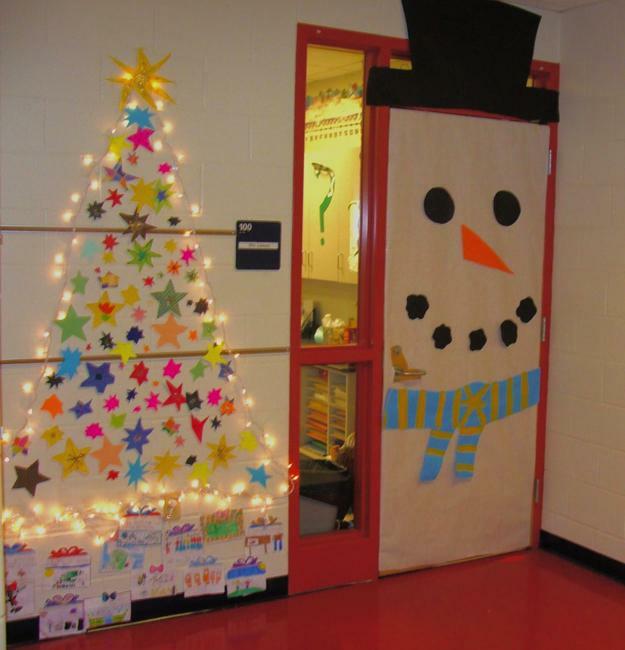 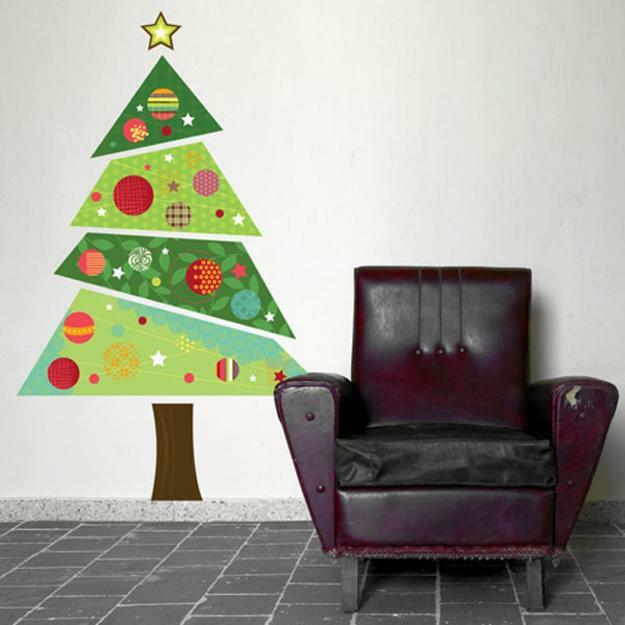 Very different Christmas ideas can bring more joy and fun into your full of smart designs holiday decor.